Two great chances to save with 15% discount on everything plus an additional 12.5% in our Lace Event! Sale runs April 19th - 22nd - don't miss out! Check out our Courses menu for details of our workshops. 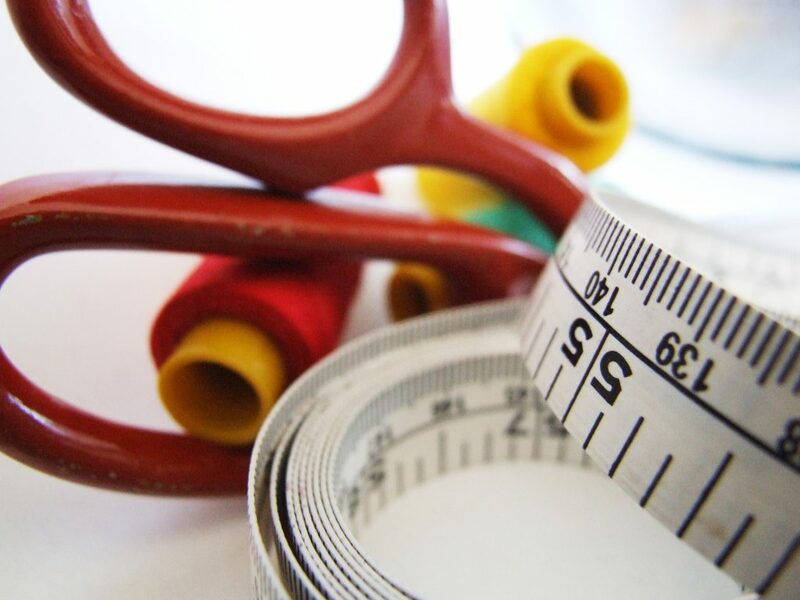 If you feel encouraged to have a go at creating your own bra, swimwear or clothes, I run courses to get you started, or if you are an advanced dressmaker, then my online shop will serve all your needs.